Task Force will be out again thru the weekend! Starting this Friday, August 18, 2017, and throughout the weekend, Harris County Constable Mark Herman’s Office and representatives from the Harris County Sheriff’s Office will initiate an Impaired Driver/Anti-Crime Patrol Initiative throughout North Harris County. The initiative will consist of additional police patrols that will specifically target Impaired Drivers and the criminal element in North Harris County. 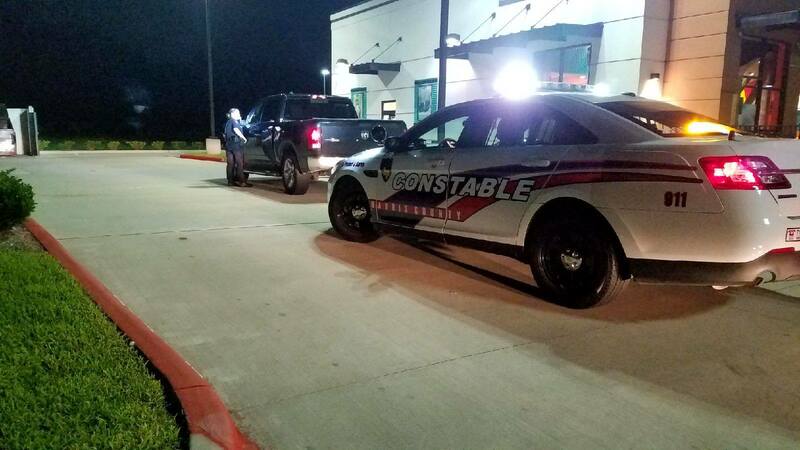 Investigations will be conducted and coordinated with TABC (Texas, Alcohol, and Beverage Commission) on all suspected Impaired Drivers arrested to determine if they are coming from an establishment where they have consumed alcoholic beverages. Law enforcement will then work to pursue charges on those establishments if warranted. DO NOT DRINK ALCOHOL AND DRIVE! If you do drink, have plans to designate a sober driver. Call a cab for transportation needs. Do not get in a vehicle with an impaired driver.